#StateCaptureInquiry : Venter & Tonder were instructed by Watson to do whatever is possible to 'maximize the use of the assessed loss by filtering tax exposure'. Adv Molefe asks if anything was untoward about this. Venter says "I don't think so" @TeamNews24 . 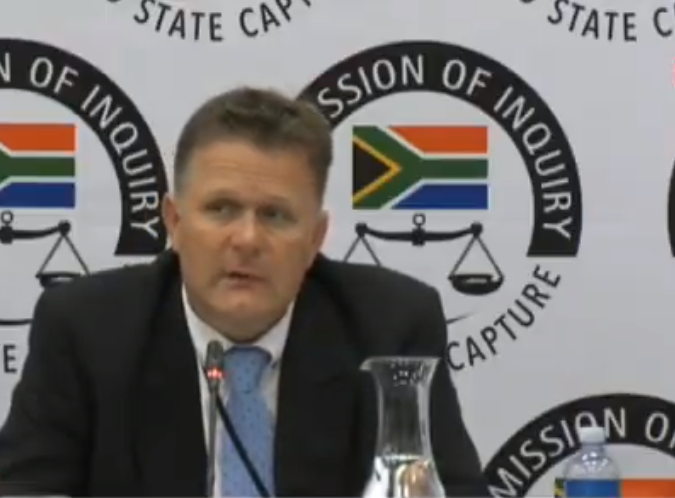 #StateCaptureInquiry : Venter says that he terminated Miotto. "It only operated for approximately 2 years or so, I considered myself to be the financial manager of the business," Venter added @TeamNews24 .